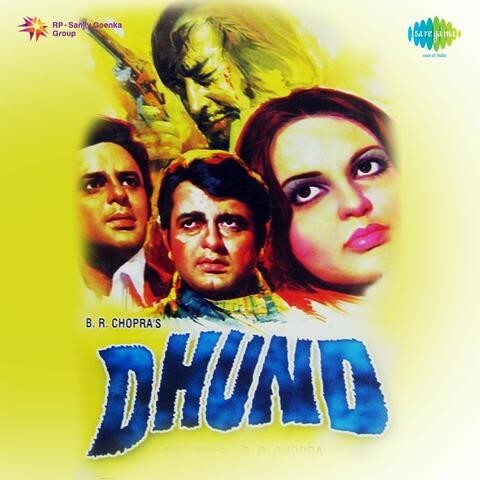 Dhund is a Hindi film directed by B. R. Chopra. The film stars Navin Nischol, Sanjay Khan, Zeenat Aman, Danny Denzongpa, Deven Verma, Madan Puri, Navin Nischol and Ashok Kumar. On a dark and foggy night, a man's car runs off the road. Needing a phone, the man discovers a deserted house in the fog, where he finds a dead man and the beautiful woman who killed him. He is drawn to her, and instead of turning her in, he helps her evade the police, creating a story together. The story is truer than they realise, and someone is arrested for the murder. (Source:IMDb) You can listen and subscribe to our podcast on iTunes / Stitcher / TuneIn or on YouTube. You can also listen to this episode right here on this player below. 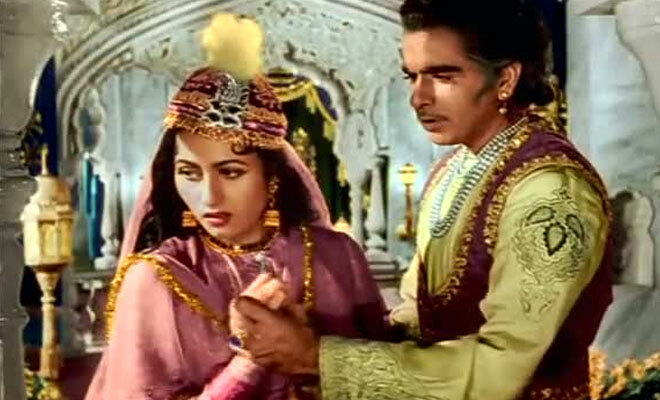 We talk about sarees and wonder if this movie was the beginning of yash chopra's obsession with chiffon sarees? We talk about the connection between ramayan and this movie..any guesses?